A variety of fitness devices to help you lose weight, improve health and keep fit. 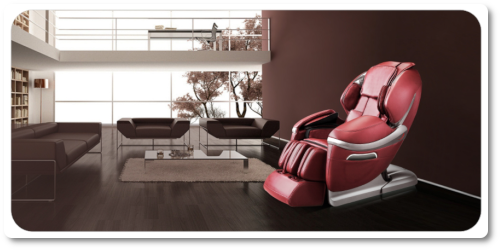 Kawaii HG series full-body air massage chairs designed with advanced technology for your healthy and luxurious living. A variety of beauty and nutritional products to help you lose weight, improve health and keep fit.